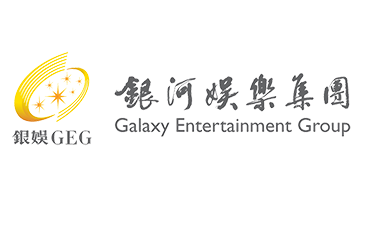 Galaxy Entertainment Group takes its role as one of Macau’s largest employers very seriously, depending on its family of employees to shine above the rest. Each position is vital and our success is shared with all staff in positions ranging from gaming operations, hospitality and back of house services, to corporate office positions. We offer a challenging and rewarding working environment providing you with the opportunity to inspire all around you with your dedication to making each guest experience unforgettable. Training and development is fundamental to your career and GEG‘s clear vocational paths and unrivalled skill training provides invaluable opportunities for capable and motivated staff. The Group is proud of its “Staff Social Club” and “Volunteer Team” for spreading GEG’s attentive and caring “Asian Heart” culture throughout the entire Group and making it known in the wider Macau community.